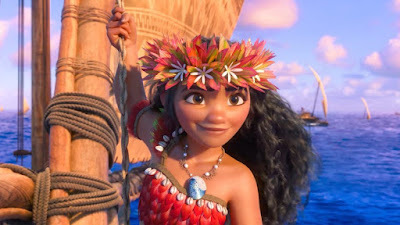 As I mentioned in my first blog entry, Disney Princesses are caricatures of the ideal woman from their time period. Since, as well all know, nobody is perfect, this this trope is easy for other studios to poke fun at. 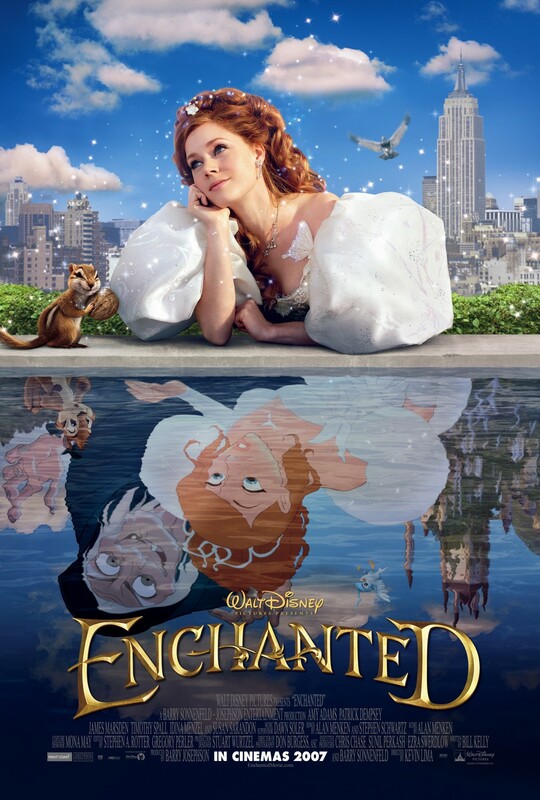 Many have, including Disney themselves with Enchanted. By exaggerating these perfect princesses so much that the very traits that make them perfect become their flaws, the characters become more human, allowing the audience to better relate to them. Some of these parodies are more mean-spirited than others. I think the movie that struck the perfect balance between satire and humanity was Dreamworks' Shrek in 2001. One of the founding members of Dreamworks was Jeffrey Katzenberg, who had previously worked for Disney, just like many other creators of successful non-Disney productions, including Don Bluth. Katzenberg was frustrated with the House of Mouse and created Shrek to compete with them, which is why the movie came off as a bit mean-spirited at times. Regardless of this, Shrek and Fiona are very strong characters with a lot of human traits. 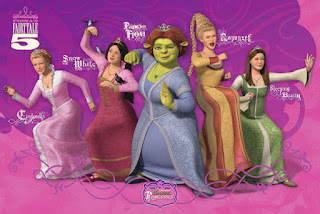 Though Fiona tries to act like a Disney Princess at first, she has many notable differences that she learns to embrace in the end. Shrek teaches her to love herself because of, and not in spite of her flaws, a powerful message for any genre. When we first see her, Fiona has a beautiful velvet green dress, a long red braid, and expects to be swept off her feet by a knight in shining armor. She is ashamed of her fighting prowess, poor table manners, and the curse that turns her into an ogre at night. 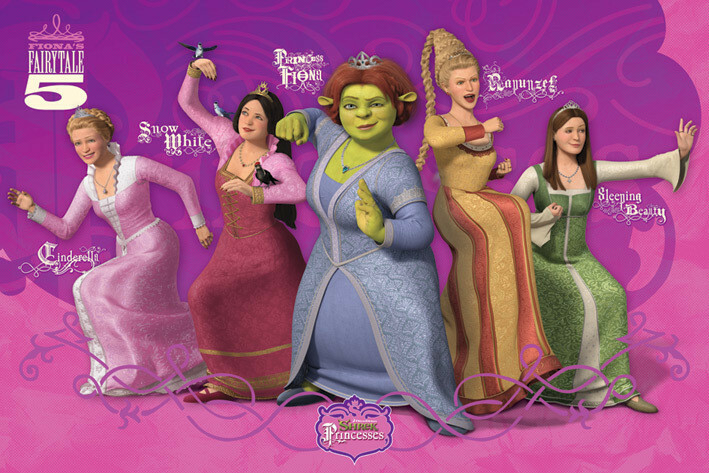 In the sequels, Fiona maintains her ogre form and marries Shrek, allowing her to come to terms with her true self, which is far more interesting than a generic Disney Princess clone. 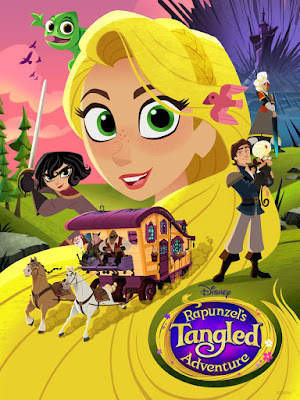 The reason that the parody format works so well in this movie is that it teaches girls that they do not have to be a perfect princess to be loved. In 2007, Disney decided to get back at Katzenberg's attack by creating a parody of their own. Enchanted treated its audiences to a beautiful hand-drawn opening animation sequence by James Baxter, who had previously worked on Who Framed Roger Rabbit? in 1988. 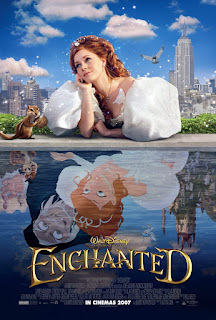 Like their "Rapunzel" movie, Enchanted went through may rewrites before it got the final approval from Disney. One early draft, which no longer seems to be documented anywhere online, involved Giselle finding her way into a brothel in her glamorous dress and being confused for one of the workers there. Of course, this idea was quickly rejected by Disney. Giselle herself is named after a ballet about a peasant girl who gets tricked into loving a prince in disguise who is secretly betrothed to another woman. Though Enchanted is very different from that ballet, Giselle does find herself falling for a man who is taken. 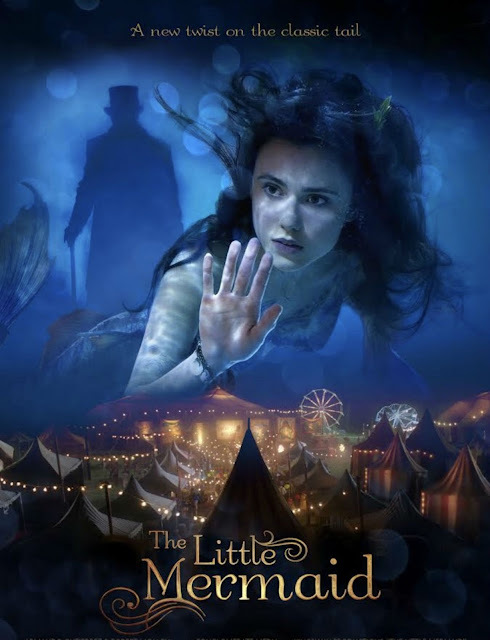 The story is a bit risky for Disney, but when it comes to satires, that's usually the point. In some ways, the message in Enchanted is the exact opposite of Shrek. Instead of embracing her flaws, Robert and the rest of modern-day New York City learns to embrace the qualities that make Giselle a kind, beautiful, innocent, and perfect princess. Still, the real world does change Giselle into a more modern woman, causing her to pick up a sword and fight a dragon to rescue Robert by the end of the movie. 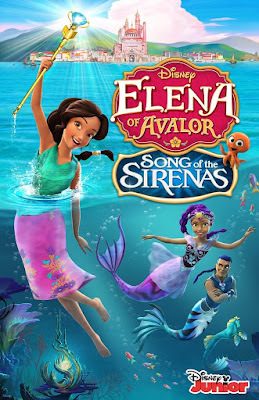 It was a fun light-hearted film, but Disney was afraid to take too many shots at themselves to turn it into a true satire, leaving it somewhere in the middle. I personally thought that Shrek delivered a more powerful message. 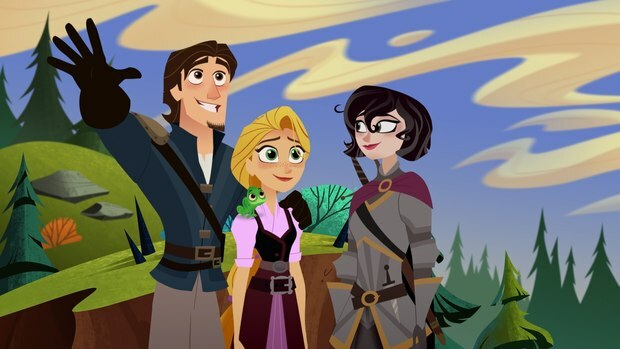 Though these were the two biggest princess parodies, there have been countless shorts produced by smaller studios. 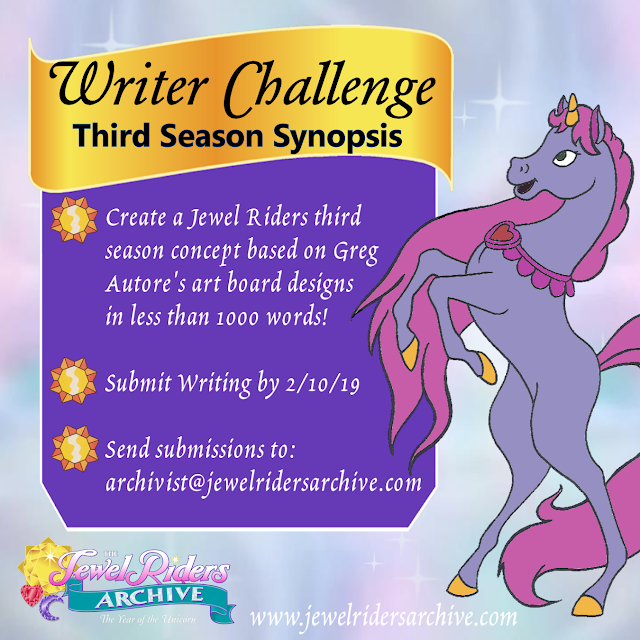 The 2004 animated "reality series," Drawn Together, featured the insanely talented Tara Strong as Princess Clara, a more mean-spirited take on the princess parody. Clara focused on the more negative stereotypes of the political right wing, such as racism, homophobia, and being a "good Christian." The show was made for a much more mature audience than Shrek and Enchanted, which explains why its satire was far more mean-spirited and controversial. 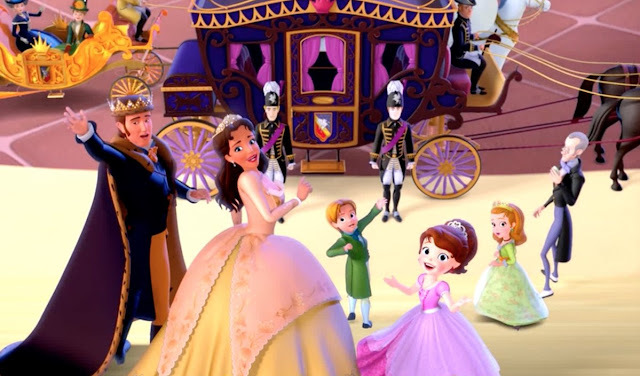 It wasn't trying to push Clara's ideals on its audience, but instead demonstrate some problems with the "princess" stereotype that Disney has already made a large effort to fix . Still, Clara grows as a character, learning to accept people who are different from her over the course of the show. Another lesser known princess parody is a music video by the media goddess Rachel Bloom of Crazy Ex-Girlfriend fame. 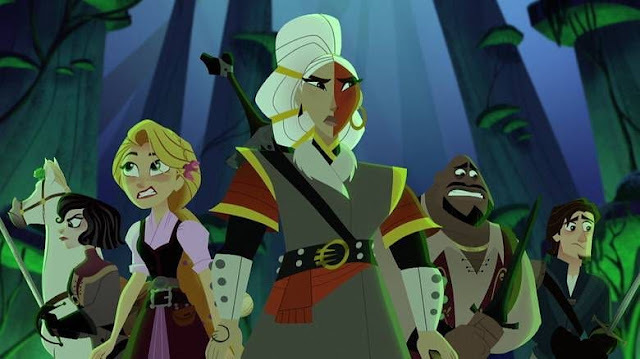 Her animated video, entitled "Historically Accurate Disney Princess Song" explores aspects of the time period that most fairy tales take place--the literal "dark ages." Because of the fantasy aspect of the stories, Disney usually glosses over the shorter life spans, disease, plagues, tyrannical Christianity, and lack of hygiene and technology that existed during the eras that their characters lived in. Rachel's video has a lot of fun with this, including an incredibly stereotyped caricature of Jews, which would probably come off as mean-spirited to anyone who doesn't know that Rachel is a proud Jew herself. The video is a lot more entertaining to those who understand her clever and nuanced sense of humor that is used heavily in her CW series, Crazy Ex-Girlfriend. If something is popular, someone somewhere is going to want to make fun of it. Though there are plenty of mean-spirited princess parodies all over the internet, there are also those which have an underlying message behind them, such as embracing your flaws that make you less of a princess and more of a real person. On a final note, I'd like to make a book recommendation, and this time, it's not one of my own. The Ordinary Princess by M. M. Kaye is an adorable take about a princess who was born without the overwhelming beauty and grace of her sisters and learns to love herself for who she is.